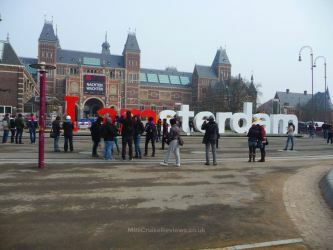 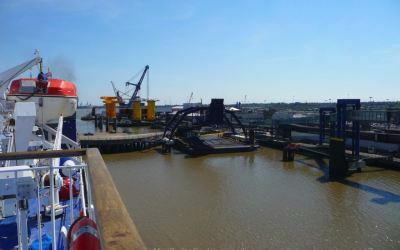 Big kids can have just as much fun as the little ones, as I proved on a LEGOLAND mini cruise with DFDS. 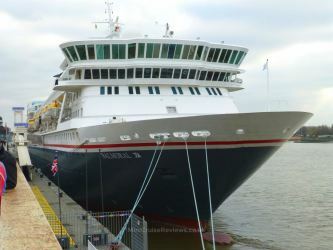 In May I had the opportunity to try out a unique mini cruise sailing with DFDS from Harwich in Essex, South East England to Esbjerg on the West coast of Denmark. 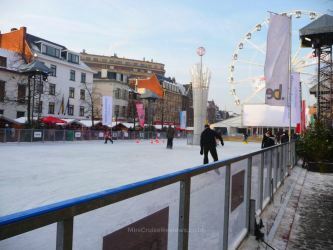 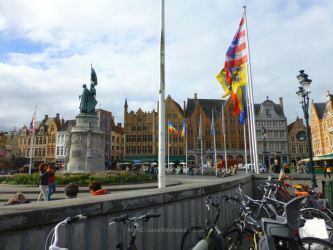 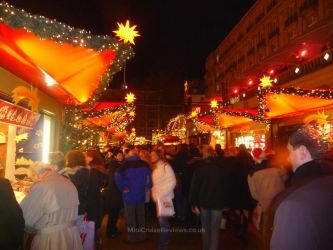 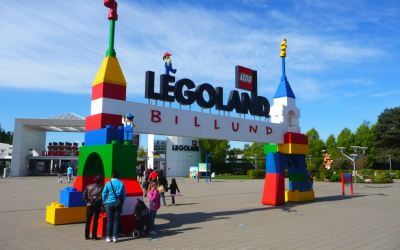 The twist was that the mini cruise included overnight accommodation onboard the vessel after spending half a day in Esbjerg city, followed by a day at the world famous LEGOLAND Billund theme park. 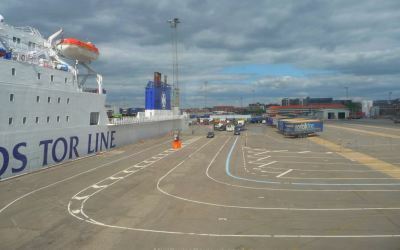 Harwich International Port benefits from great road and rail links, making it very easy to reach. 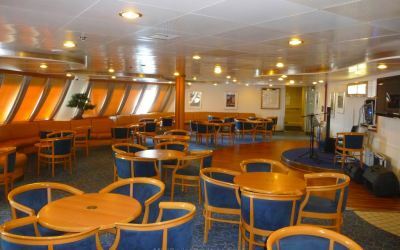 A blend of freight and passenger services, Sirena Seaways is a cosy ship with a strong sense of family onboard. 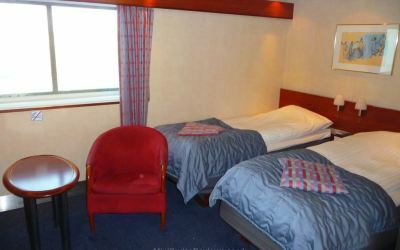 A trio of cabin grades are available on Sirena Seaways, from the pocket-friendly to the luxurious. 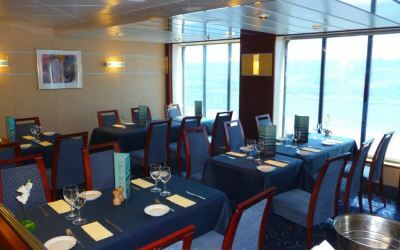 Sirena Seaways may be small, but it certainly punches above its weight when it comes to dining venues. 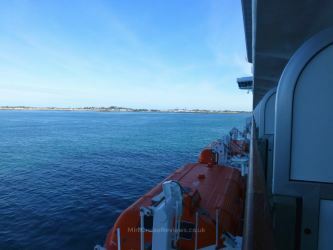 Sirena Seaways is a small ship, but there is enough onboard to keep everyone occupied at sea. 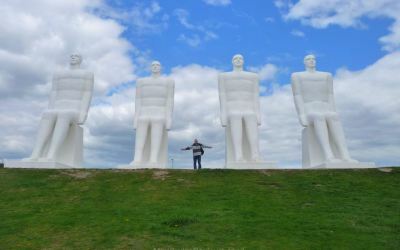 If you are heading to Denmark, make sure you take a look around Esbjerg, a small city with a rich maritime history. 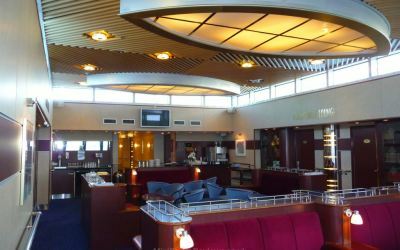 This was a rare mini cruise and this was most obvious during my night aboard a ghost ship. 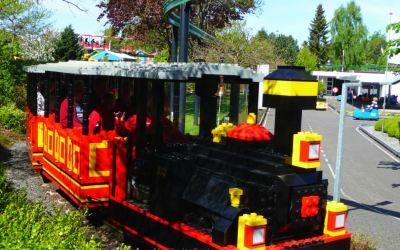 Kids obsessed with LEGO will love the attractions at LEGOLAND Billund, the original LEGO theme park. 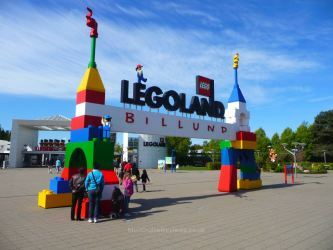 You may think that LEGOLAND Billund is just for kids, but it is a lot of fun for older LEGO fans too! 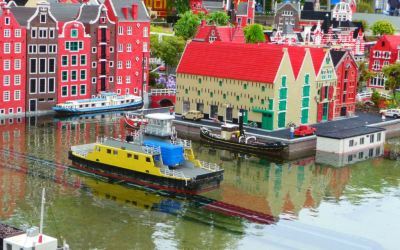 DFDS' LEGOLAND mini cruise is a rare offering but the generous time in Denmark makes it a good choice.